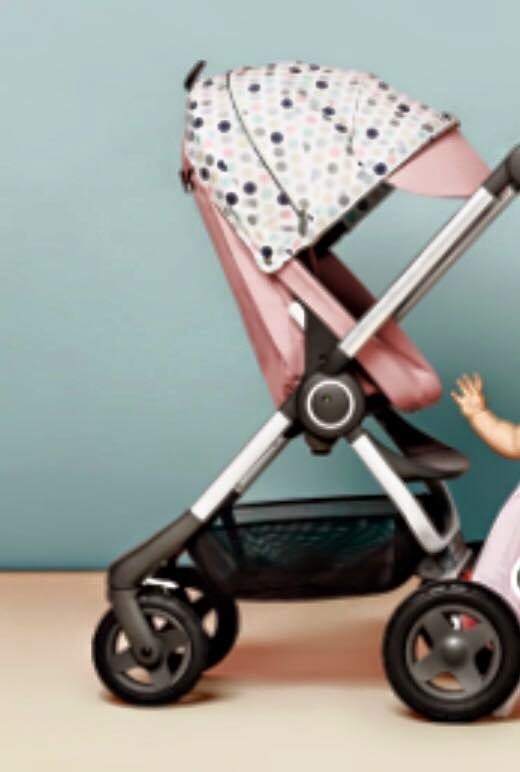 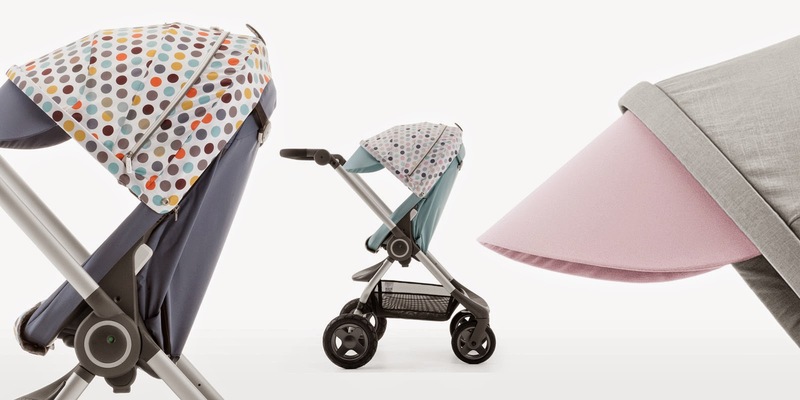 News just released from Stokke is the release of two new colours for the Stokke Scoot V2 and style kits. 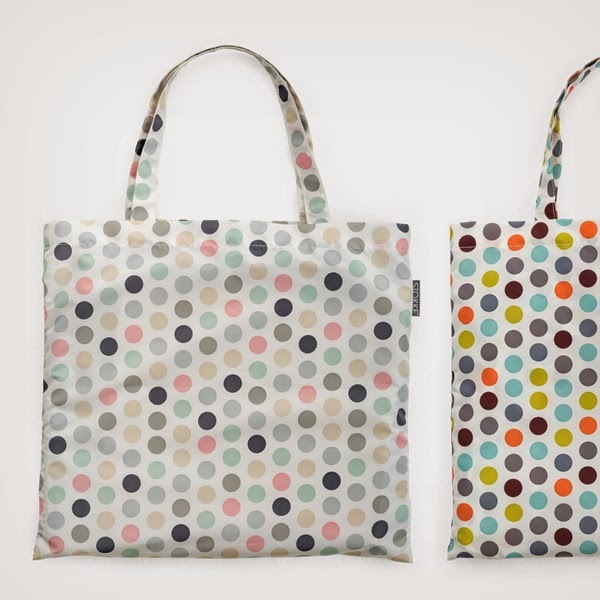 The two new colours are soft pink and Aqua blue and the style kits are Retro Spots and Soft Spots and come with a matching tote bag. 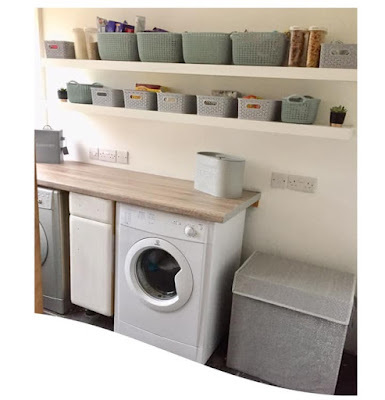 Coming in Spring 2015 these new colours are gorgeous and with the addition of the co-ordinating style kits make a lovely subtle and soft colour combination. 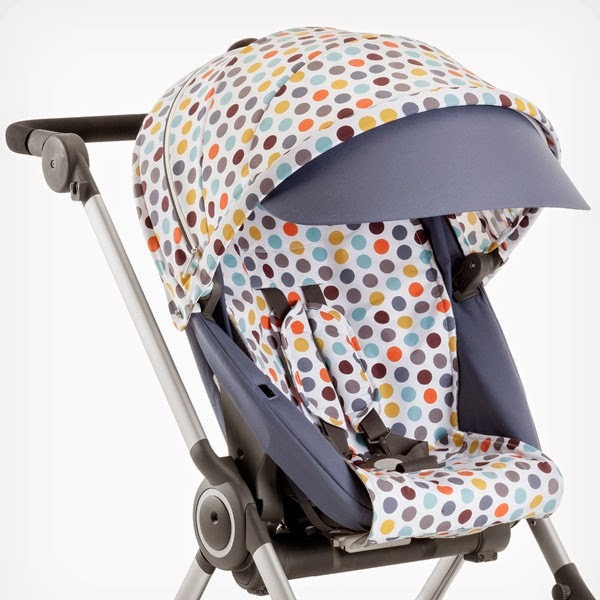 The style kits come with hood, seat liner and shoulder harness protectors. 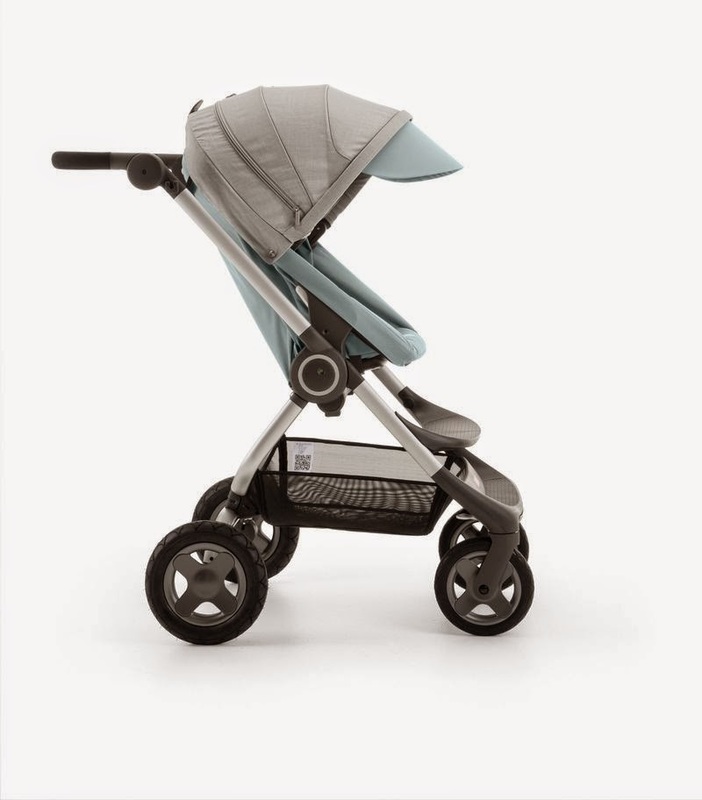 The soft pink and aqua blue come with a soft grey melange detailing on the hood.